Discussion in 'Australia' started by OldOzy, Jul 8, 2009. 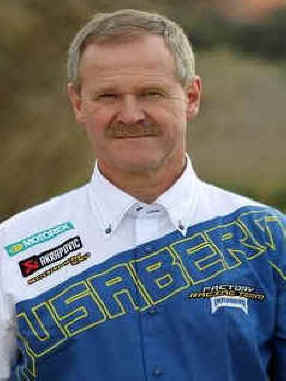 "Quasi Moto" sounds cooler than Nembo as well. Tell me I'm missing something but I would have thought the gearbox section would be heavier so haven't they just raised the centre of Gravity? Seems like a dumb idea. Depends how its all laid out. Unfortunately the oft repeated mantra of a lower CoG being preferred is not always correct. The go seems to be to get the CoG more or less aligned with the roll centre. Bikes don't turn around their tyre contact patch, but around their roll centre. If all the heavy spinning bits are there too, steering and stability can benefit. Witness the 70 deg 'bergs, and look where the cranks are on modern sport bikes. They're not down low. Why upside down? Well, if you ask the Nembo team, it's inspired by early aircraft engines and done in service of mass centralization. Keeping the center of mass low, in Nembo's estimation, is less important on a motorcycle than keeping it tight. With a rider on board, the best way to keep the bulk of the mass in the smallest possible circle is to flip the motor over and put the crank at the top, with the lighter cylinders below. 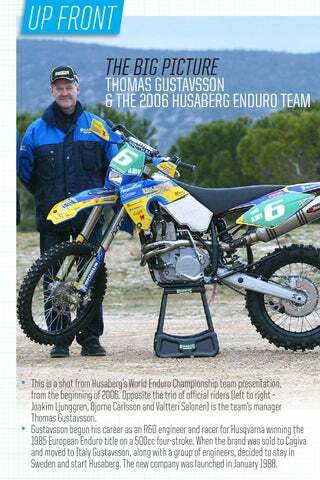 Which is along similar line of thinking as to that which this bloke and co. came up with when they invented the 70 degree FE Husaberg motor... as BergDonk refers too above. 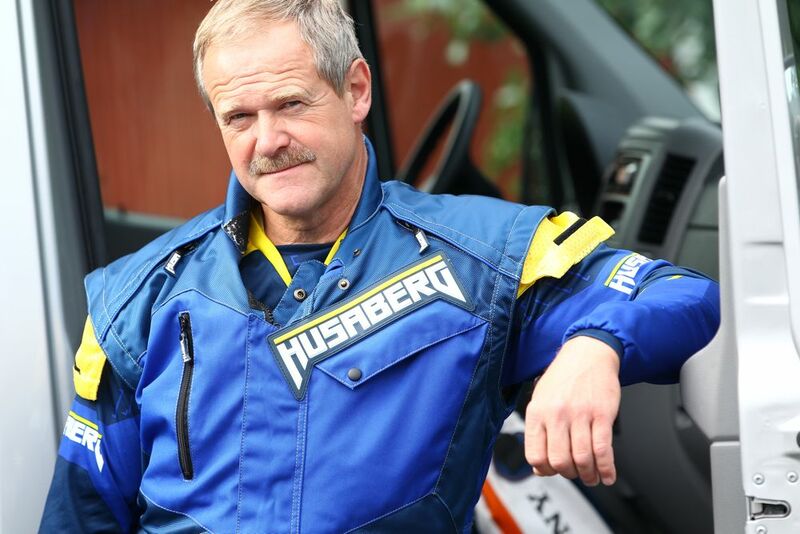 The "original" Husaberg: from a little factory in the forest - "Rofors". 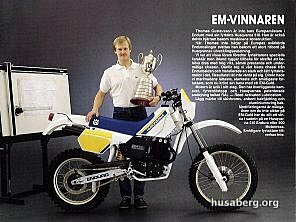 The ground work for Joel Smets factory World Championship MX Husaberg/Vertamati's came from Rofors - and fourstrokes came of age (again) in motocross. 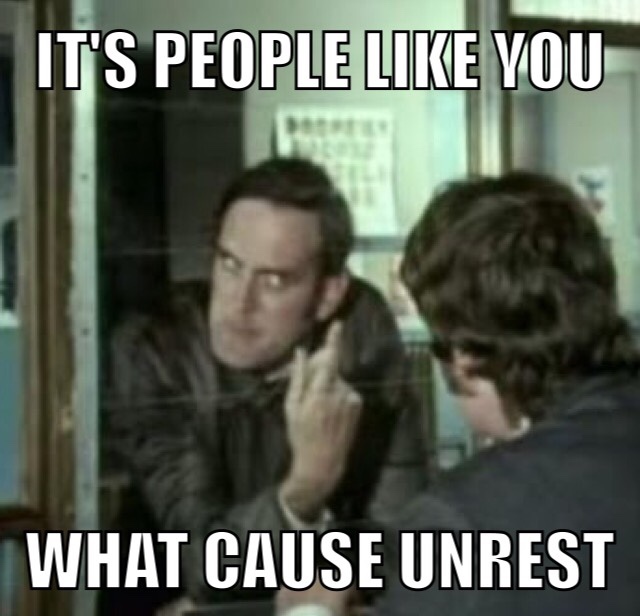 ... just thought I'd share that with you. Wodger63, ferals5, DeLewis and 10 others like this. 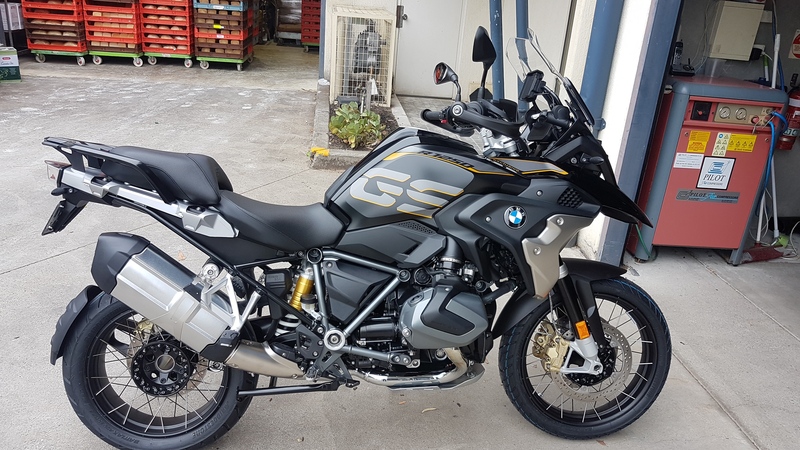 And if you think about it the pivot point is the tyres with the road so the further any weight is from that point the greater effect it will have and a bigger problem when moving one way to the other.I think you'll find on modern sports bikes it's about keeping the wheelbase short as well. Except the pivot point is not the tyres, its the roll centre of the bike. I can't find a pic atm, but try this. Visualise a MotoGP bike at full lean around a 90 deg or so corner. as it exits the tyres come out to the edge of the track. As the bike then stands up the tyres come back in from the edge of the track and back under the bike is it returns to vertical. The pivot point was ideally about where the crank is. 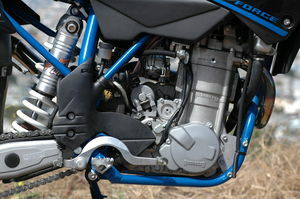 Notice how high cranks are in modern sport bikes. 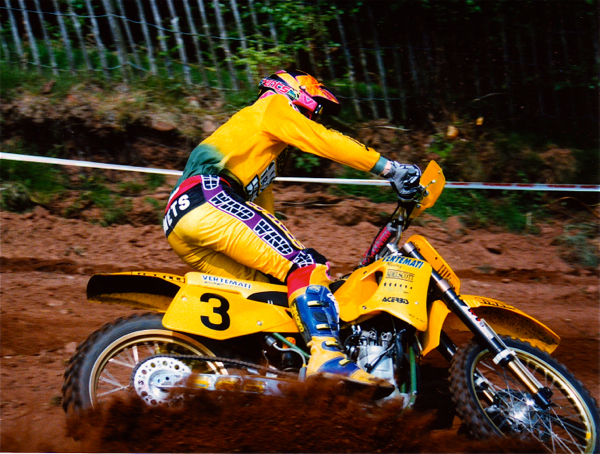 The tyres marks form a short 'S' bend as the bike goes vertical and the tyres are no longer at the edge of the track. Makes you wonder why BMW didn't persist with the original flying bricks K100 . 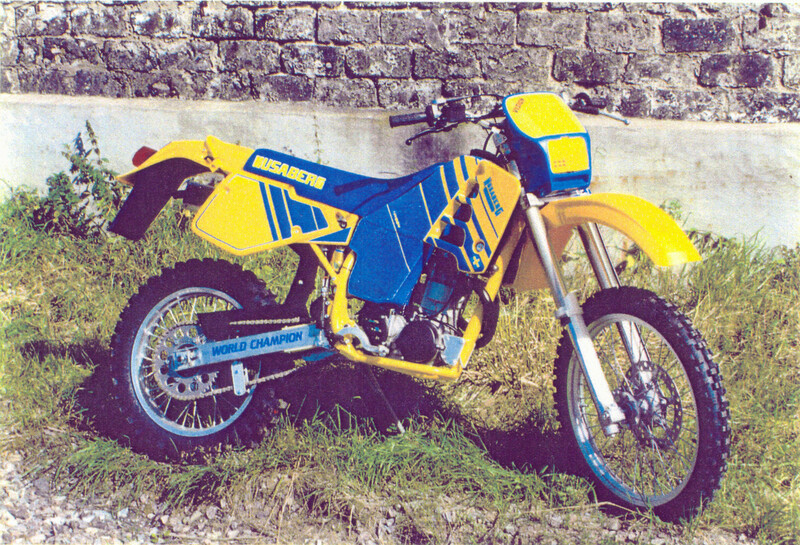 I had a K100RS very early on in my riding life , but I was very inexperienced rider then and couldn't really comment whether it was a great handling machine . Boxa and Russ like this. The tyres do not move across the track to back under the bike the bike pivots from the point it contacts the ground. It's a simple lever. 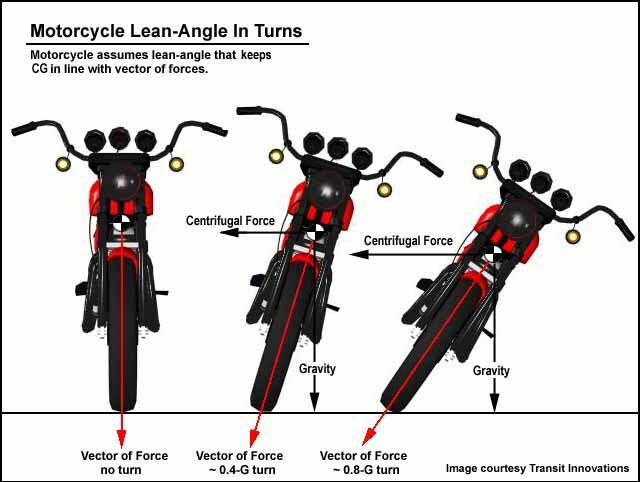 Motorcycle lean angle - relative to GOG and centrifugal force - in a turn. The eleven degrees of freedom (relative to motion) of a motorcycle. stumps, Woonjas, numbat and 7 others like this. Wodger63, ferals5, Boxa and 11 others like this. Think about going along a straight bit of road and doing a bit of slalom . Like we all have done . The bike and rider don't flip flop from the point of contact(road) , the tires move to the left and right of the roll center . The rider remains relatively central . . Think what happens when you counter steer . You are steering the tyres to a point outside the centre of gravity . So the tyres actually move out ......Relatively.. Does anyone know where I can get a DR-ZV650?? Mickalmus and BergDonk like this. A mate had an SV650 which I got to ride once down along the GOR. Magic smooth and more than enough to lose one's licence... Now the SV1000 engine, same as that in the Cagiva Raptor 1000, that would peel some knobs! But that would be silly. 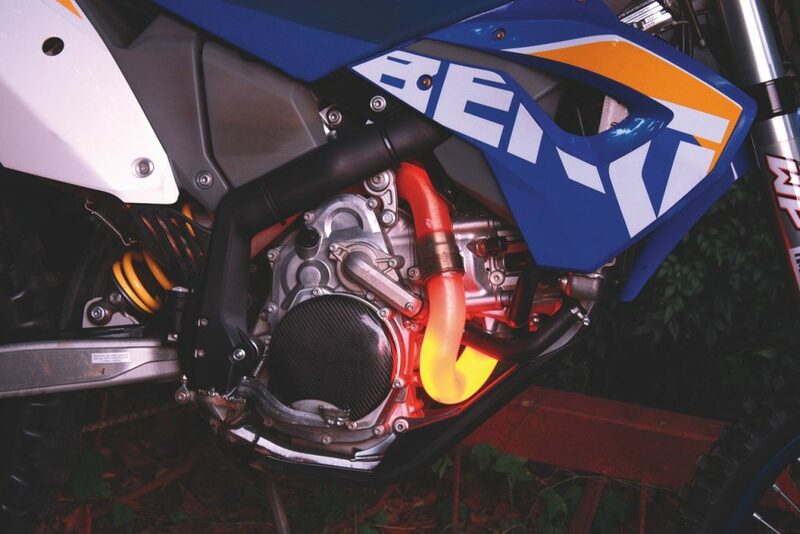 The Suzi 650 motor is an absolute peach, simple and perky! 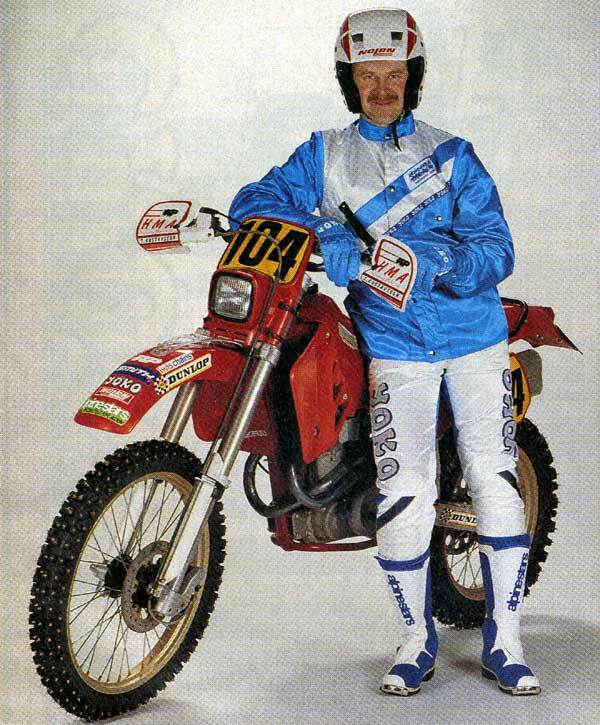 Shoe-horned into a suitable offroad chassis with good suspension, decent fuel tank and ergos... that thing would be fantastical! badmanners, troy safari carpente and OzCRU like this. troy safari carpente likes this. First reaction... wow! second reaction... just needs some engine protection for the exhaust and oil filter dangling down there... and a couple low slung/slim rally inspired fuel tanks (replace the radiator shrouds) for the ever-present "fuel range" that everyone decrees an "adventure bike" must have... in any case - I for one would buy THAT (even as it was). YES YES and hell YES. But why oh why (does the doomsday angel on my shoulder keep reminding me) that this "concept" (like all of the Honda, KTM, and Yamaha photoshop "design concept" unicorns we've seen in so many magazine and web editorials in recent years) always end up 50 kg's heavier, 8000 Oprah Winfrey calories chunkier, and four suspension evolutionary points softer... than the "concept" dream bikes that grace the glossy pages, like this one?. "Why oh why photoshop designers and magazine editorialists... do you taunt us so...!?" triumphsidehack, OzCRU, BergDonk and 1 other person like this. Got a picture of the old one Russ? P.S. Hope your going OK. Thanks, going good mate, the old one has a few scuffs that would not buff out so a new one was in order. let's go for a ride soon I missed you last weekend. Exactly! Example the T7 . The concept bike ." Where do I sign" . Pre prod ." Well . Might be ok" . Production version . "We all know where it is going to end up"
I'll keep working on My Nuda . The tires are 'a' pivot point when changing direction ie. from a left hander to a right hander , as the COG moves across , but not the only pivot point . When the motorcycle is not moving tyres are the only pivot point .